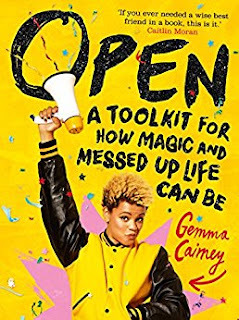 Open by Gemma Cairney (Macmillan, borrowed from library) - Fabulous guide to growing up by Radio 1 agony aunt Gemma Cairney. Packed full of brilliant advice for girls, and it's a gorgeously put together book which would make a beautiful gift. Girlhood by Cat Clarke (Quercus, sent for recommendation consideration) - Perhaps Cat Clarke's best yet, this boarding school story showing the unhealthy side of friendships is a stunner. 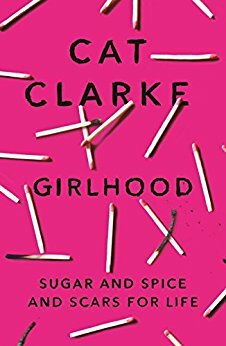 I found the central relationship as the new girl at school went from what seemed like a healthy friendship with narrator Harper to be a gripping (and worrying!) read. It deals with Harper's grief at her sister's death really well, and it's great to see positive friendships as well as the more damaging one. The Kite Runner Graphic Novel written by Khaled Hosseini and illustrated by Fabio Celoni and Mirka Andolfo (Bloomsbury, borrowed from library) - I haven't read the prose novel of The Kite Runner but kept hearing amazing things and this gorgeous graphic novel persuaded me to try it. A heart-breaking and beautifully illustated story of an event in 1970s Afghanistan which shatters the lives of both Amir, the central character, and his best friend Hassan, son of his father's servant. I thought the relationship between the two boys here was wonderfully well done and was really drawn into the changing world of Afghanistan from the end of King Zahir Shah's reign to the Russians and then the Taliban. 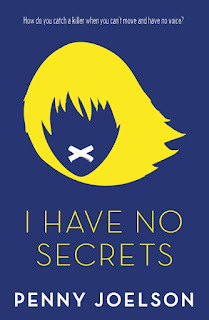 I Have No Secrets by Penny Joelson (Egmont, sent for recommendation consideration) - Gripping, tense thriller about a girl with cerebral palsy, unable to communicate with anyone, whose carer's boyfriend taunts her by telling her of his involvement in a violent crime. When her carer goes missing, Jemma is convinced he has something to do with it. With no way of telling anyone, she is terrified and frustrated at her powerlessness - until she gets a chance to change that. Superb MC here and while I wasn't sure how a main character who couldn't talk to anyone would work Penny Joelson does an outstanding job of capturing Jemma's personality and spirit. A great debut. 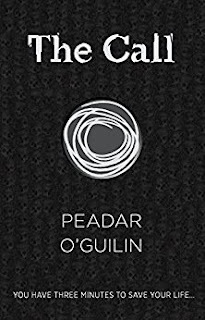 The Call by Peadar O'Gullin (David Fickling Books, sent to me as a YA Book Prize judge) - Stunning horror set in Ireland where teenagers are 'called' to the mysterious Grey Land, to be chased and tortured by the Sidhe - with 90% of them dying, and the remaning ones returning horribly changed. At a training school trying to prepare teens for this terrible fate, polio-sufferer Nessa is determined to find a way to survive, ready to take on both the Sidhe and the bullies at the school. 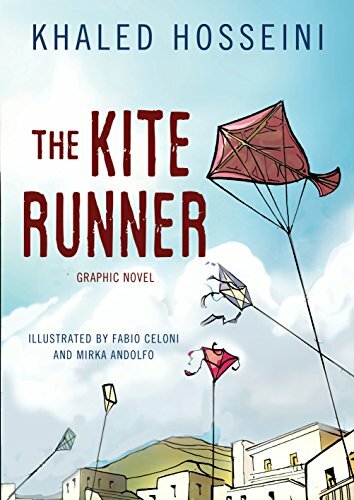 Incredible main character and sensationally good world-building. It's also absolutely terrifying, but I'm still glad I read it. Superb. 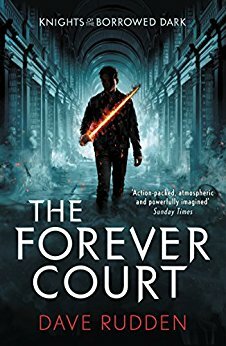 The Forever Court by Dave Rudden (Penguin, sent for recommendation consideration) - Rudden's debut, Knights of the Borrowed Dark, leapt to the top of my (fairly huge) recommendation list of "Amazing MG adventure stories." It combined thrilling action and great humour in a way I last saw in Derek Landy's Skulduggery Pleasant series, and is often reminiscent of the much-missed Terry Pratchett. This sequel is even better than the first book; Rudden is a phenomenal author and everyone who enjoys action-packed middle grade novels should be devouring this series and waiting on tenterhooks for book 3. Crongton Knights by Alex Wheatle (Atom, sent to me as a YA Book Prize judge) - I enjoyed Liccle Bit, acclaimed adult author Alex Wheatle's YA debut, and found his use of language and made up slang to be brilliant in conjuring up his characters. That said, I was slightly disappointed by the ending there - but there's no such issue with this companion novel. 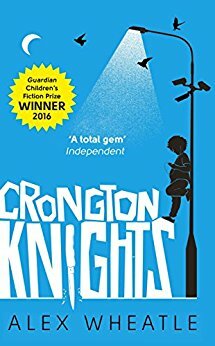 A funny and moving story of a night in which Bit, central character McKay, and a few of their friends try to help out a girl only for things to go horribly wrong, this combines a stunning voice, a great set of characters and a fun plot. I also adored the family dynamics between McKay, his older brother, and their father. I can't wait to read book 3, Straight Outta Crongton! 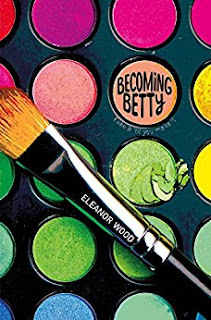 Becoming Betty by Eleanor Wood (Macmillan, bought) - Following an excellent debut, My Secret Rockstar Boyfriend, Eleanor Wood gives us another contemporary story heavily influenced by music. Central character Lizzie is persuaded by her new friend Viv to take up bass and reinvent herself to join Viv's band. What starts off as a fun read quickly develops into so much more, looking at unhealthy friendships, how much of yourself you should change for somebody else, and what paths you can follow after the age of 16. An amazing book! Book of the month: Has to go to Eleanor Wood's outstanding Becoming Betty, my favourite UKYA contemporary of 2017 so far!